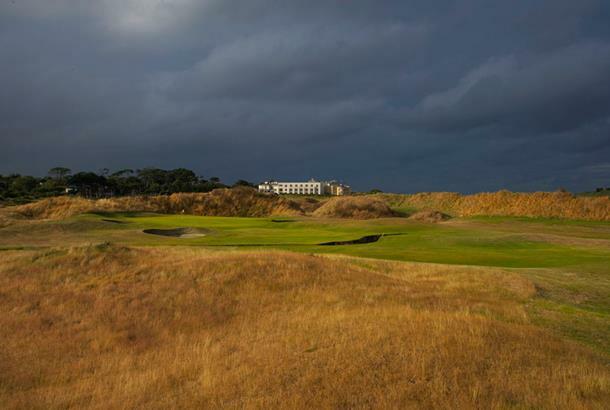 The golf course really hots up on the back nine and, as you'd expect from a golf course designed by Germany's greatest golfer, Bernhard Langer, golf course management is critical, specially if you want to avoid the 98 bunkers, including 15 on the par 5 10th and the 80ft deep monster guarding the par 3 17th green. 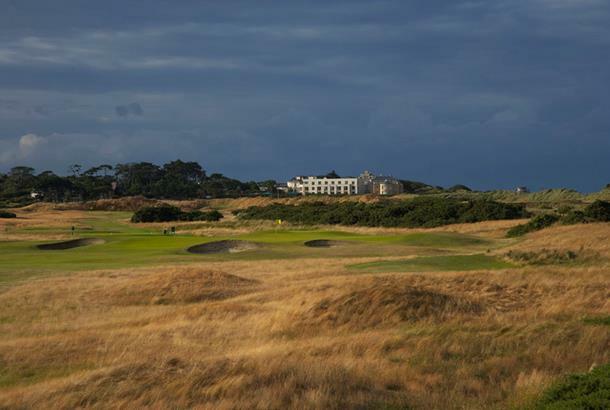 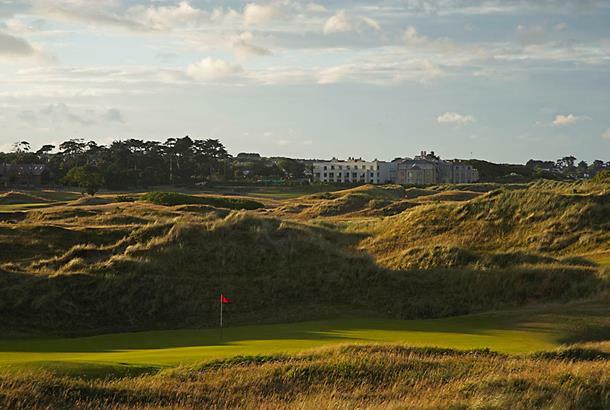 Portmarnock Hotel's outstanding layout sees several holes running in between giant sand dunes and is therefore Royal Birkdale-esque in places and more aesthetically pleasing than world-famous neighbour Portmarnock Old Course where mega-rich Americans tend to head. 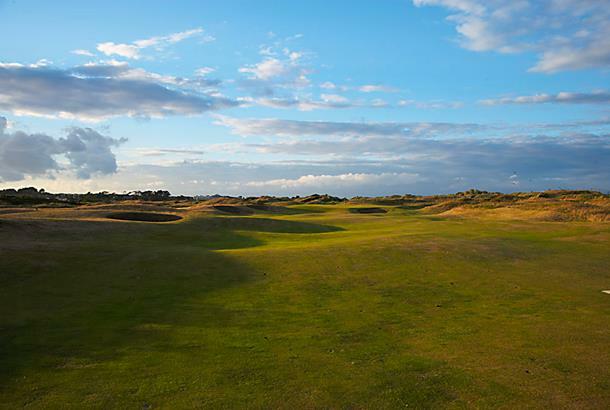 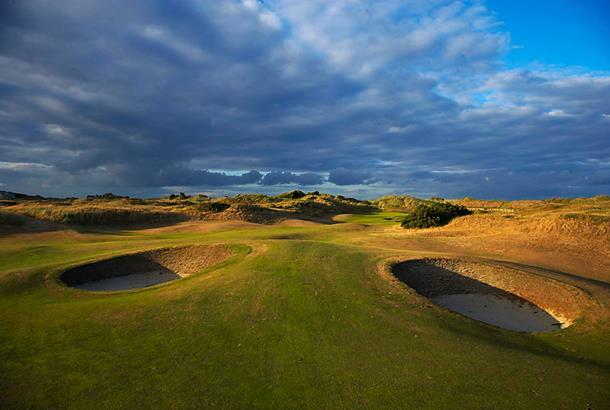 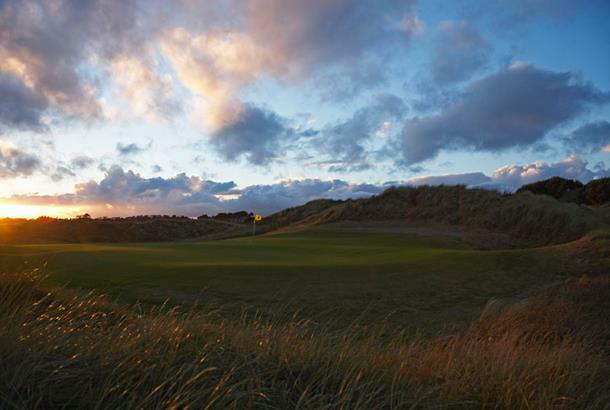 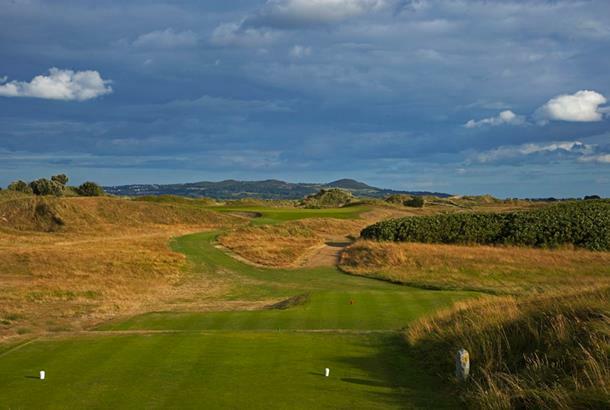 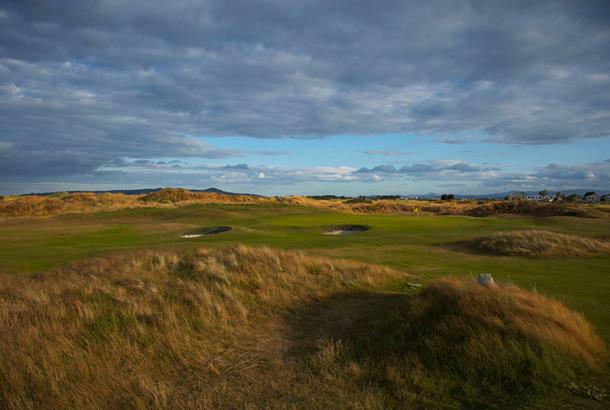 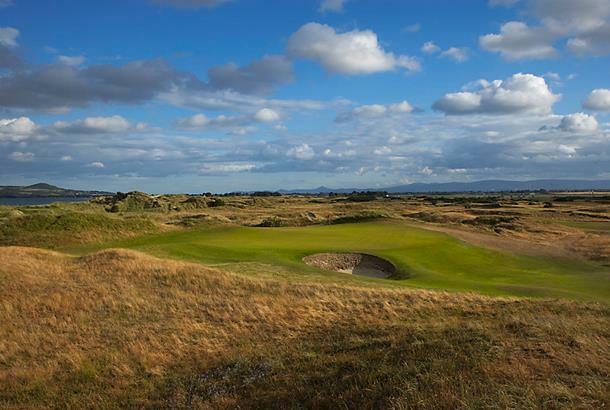 The Course at the Portmarnarnock Hotel and Golf Links is Designed by Bernhard Langer, the championship links at Portmarnock Hotel covers 180 acres of classic terrain. 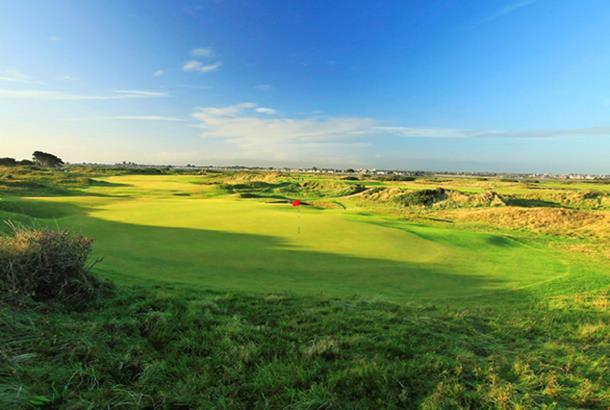 Widely recognised as one of Ireland’s premier golf resorts the links course takes full advantage of a natural setting, whilst the Hotel is a quality four star rated establishment. 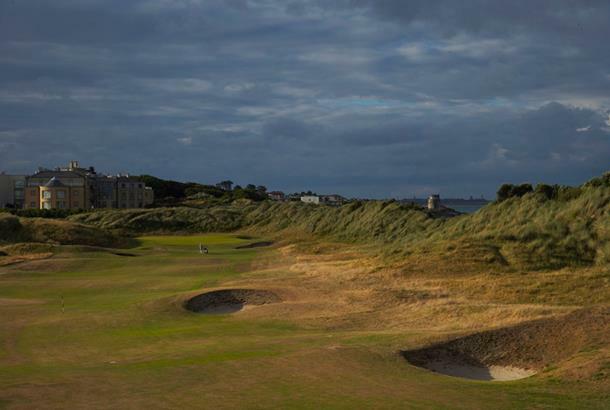 Here, pros and amateurs alike can appreciate a links that combines all the charms of a traditional layout with the challenge of the modern game. 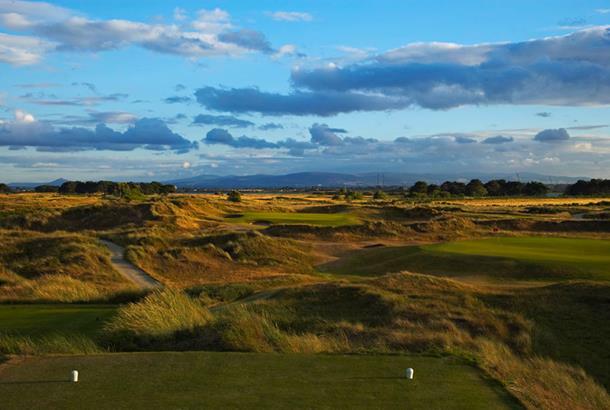 This is a classic course which is definitely worth playing, although not particularly cheap! 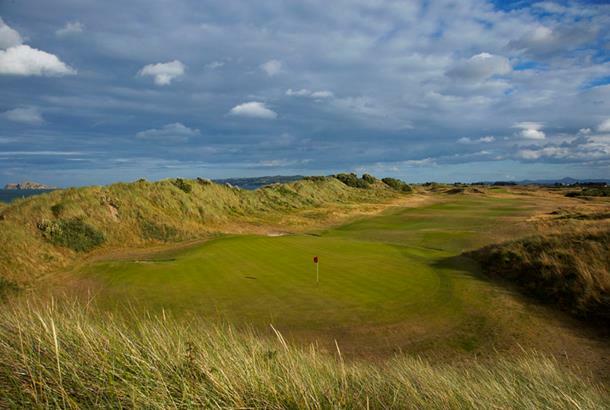 A wonderful links course, a true test without the almost inevitable wind and rain. 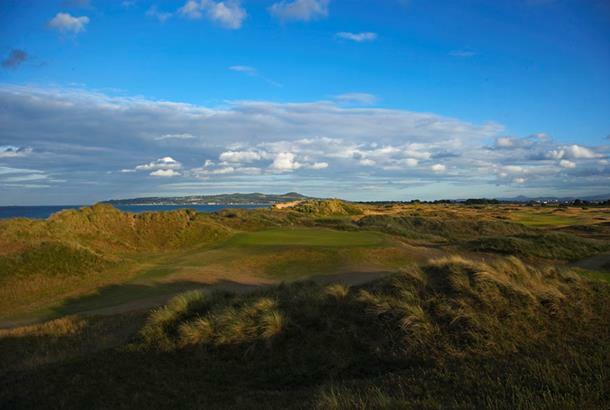 The pro-shop welcome is as friendly as any I have experienced and with a great hotel and restaurant on site a day or two to this part of Ireland is a special treat. 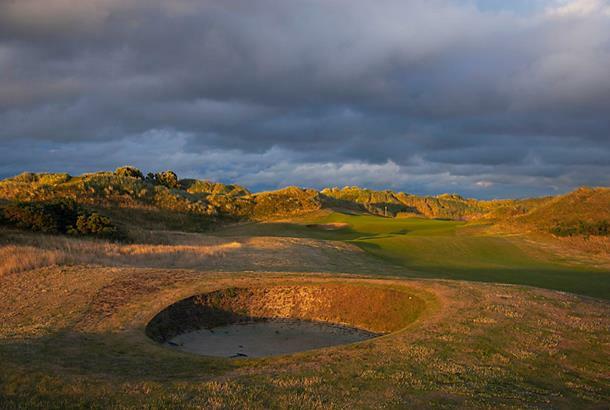 Like all good links courses, the bunkers are brutal but the greens hold and run true. 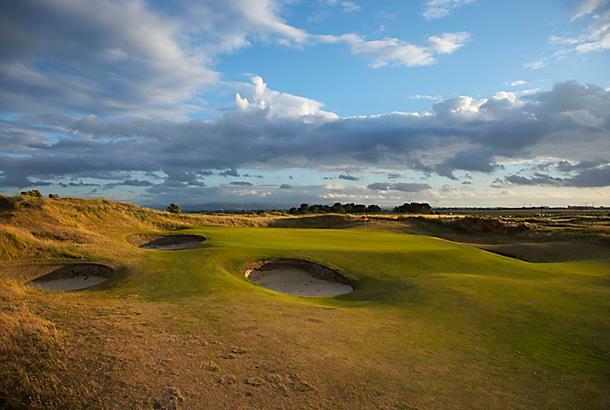 The practice facilities are somewhat limited but apart from this there is little I'd change.